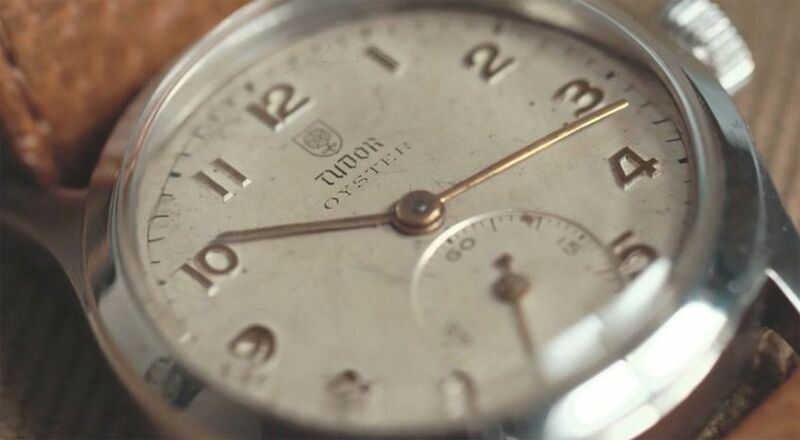 VIDEO: Have you noticed this guy on Australian TV (or Netflix) wearing Tudor watches? I first noticed it for a split-second in Channel 9’s new show Doctor Doctor. Pause. Rewind. Yep, there was no mistaking the black bezel and dial on the wrist of Hugh Knight (the titular doctor) – definitely a Tudor Black Bay. 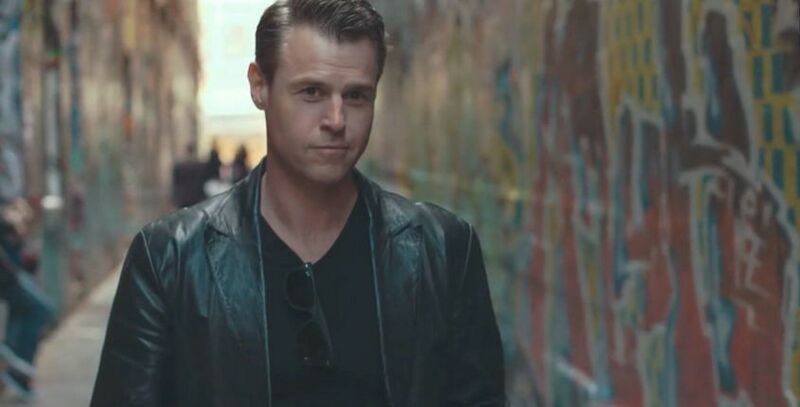 I filed that knowledge away in the part of my brain dedicated to celebrity watch-spotting, not imagining for a minute that a few weeks later I’d be having a drink with Rodger Corser, in a tiny laneway bar, talking about that exact timepiece. Watches tell you a lot about a character, and a bad choice is immediately obvious. But for Rodger, the Black Bay Black is more than just a smart props decision, it’s a deeply personal link, one that ties into his other on-screen personas and informs his craft. Of course we spoke about more than just watches – we discussed how he felt coming back to his hometown of Melbourne, as well as the importance of timing, and making the most out of opportunities when they arise.